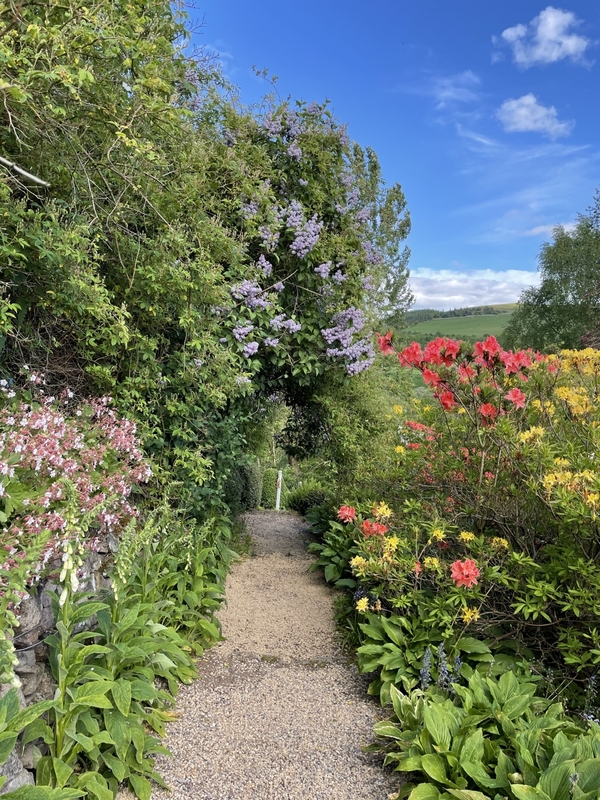 7 acres of romantic planting with old fashioned roses, violas, hardy perennials, lilies, herbs, scented shrubs, and intimate garden areas flanked by woodland and river walks. 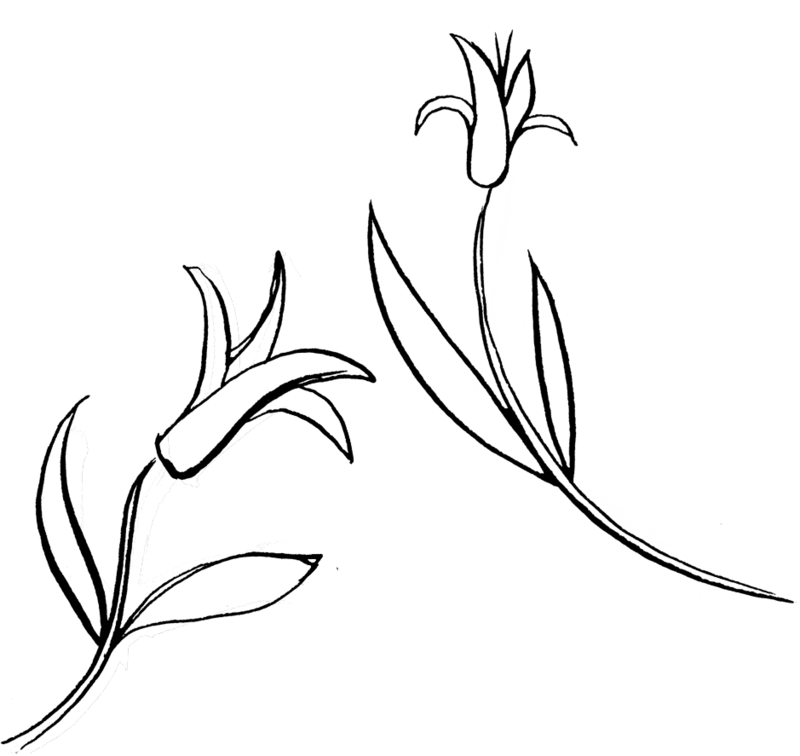 Glasshouses with vines, jasmine. 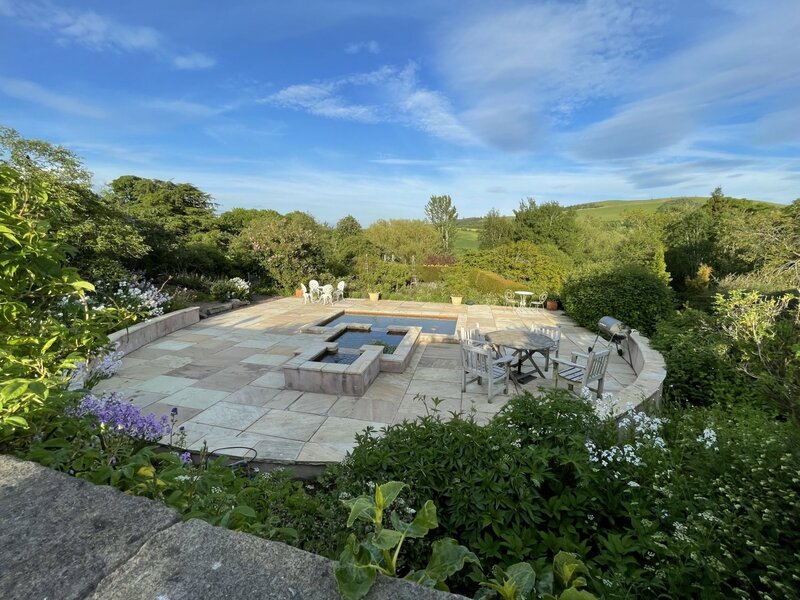 Large hillside limestone rock garden with water leading to a pond, delightful stream, woodland and wonderful views across Bowmont valley. 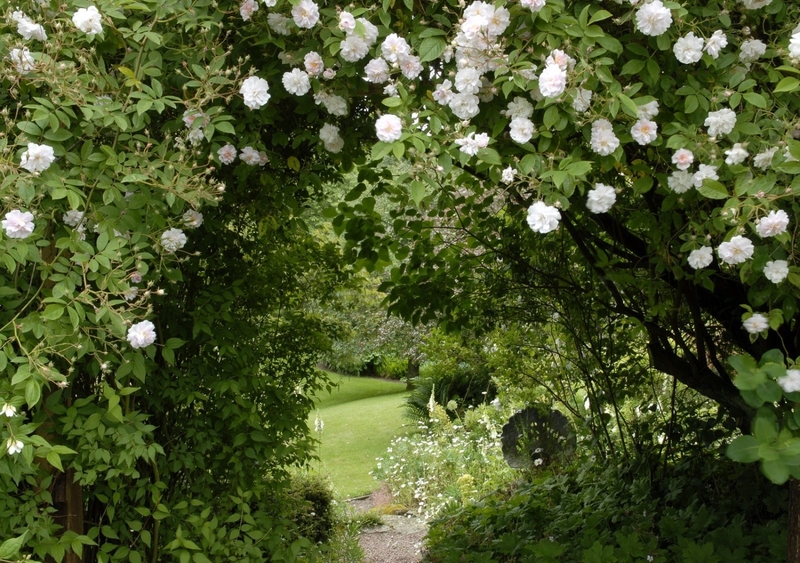 First designed in the late 19th Century, and extended several times since, the garden is a wonderful combination of old fashioned roses, violas, hardy perennials, mature shrubs, trees, lawns and water. 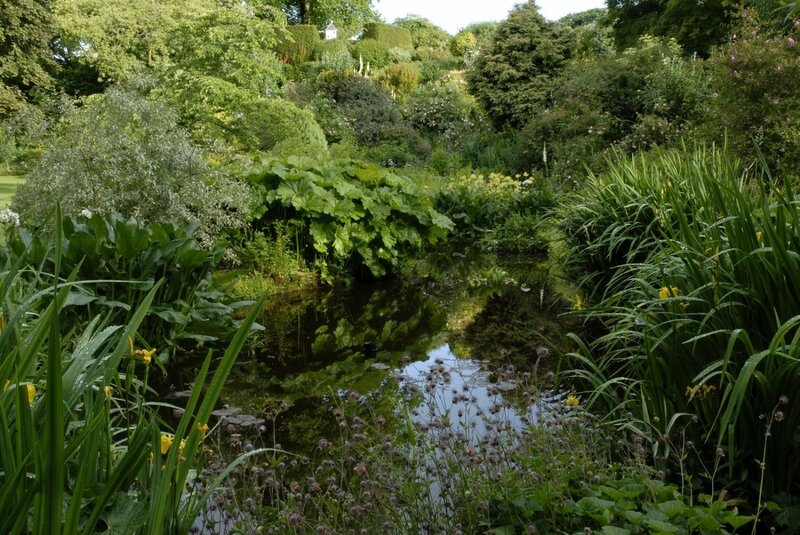 The limestone rock garden boasts a range of ponds, waterfalls and runnels, and at its peak in summer, is surrounded by ferns, rambling roses and herbaceous borders. 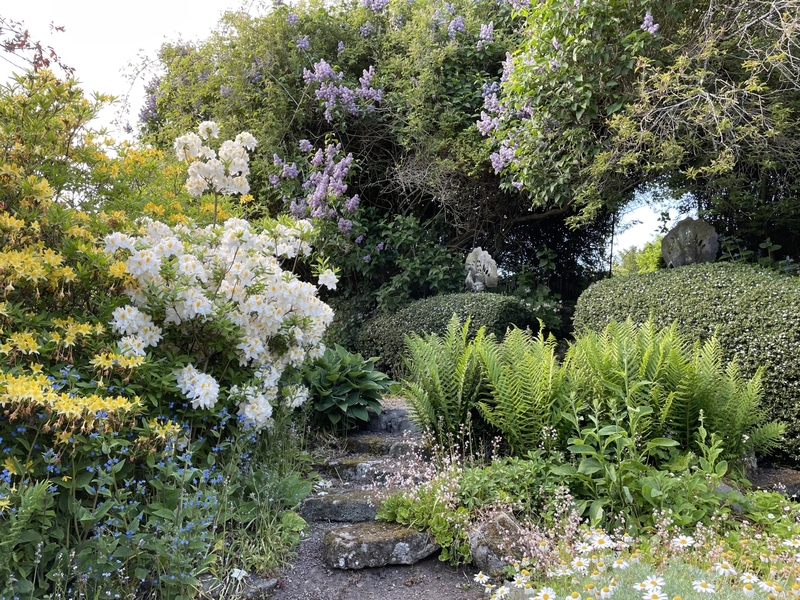 Round the house, the gardens boast a mix of lawns, borders and hidden gardens before cascading into a hidden valley containing ponds, rills and rocky slopes. 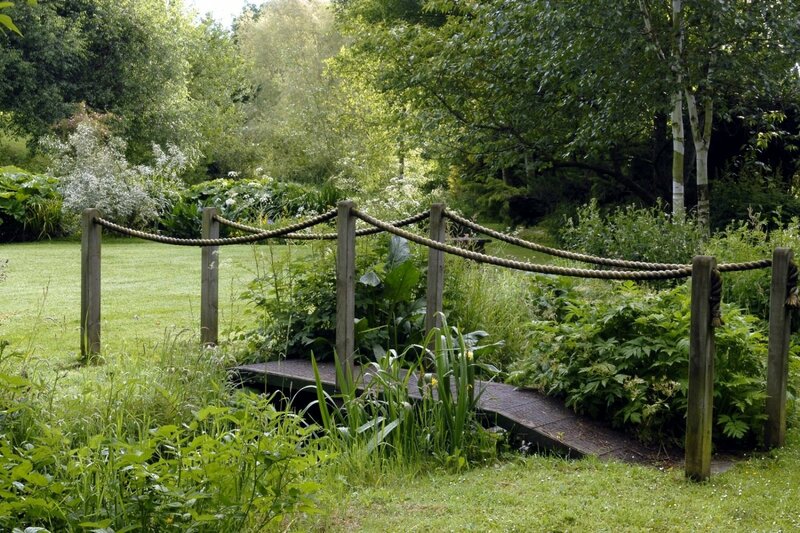 The garden is full of tranquil corners and peaceful water running into the Bowmont Water. A woodland garden with mature scots pines, foxgloves and shuttlecock ferns follows the burn upstream and round the far side of the valley, whilst a River Garden with wildflowers, rocket and bluebells flank the river downstream. Mindrum Garden is a profusion of scents, colours, textures and sounds which change through the seasons. Large plant sale, mostly home grown. For other opening times and information, please phone, email or visit garden website. 6m SW of Coldstream, 9m NW of Wooler. Off B6352, 4m N of Yetholm. 5m from Cornhill on Tweed. Disabled parking close to house. Partial wheelchair access due to landscape. Wheelchair accessible WC available.